8 spots left! Get in QUICK! 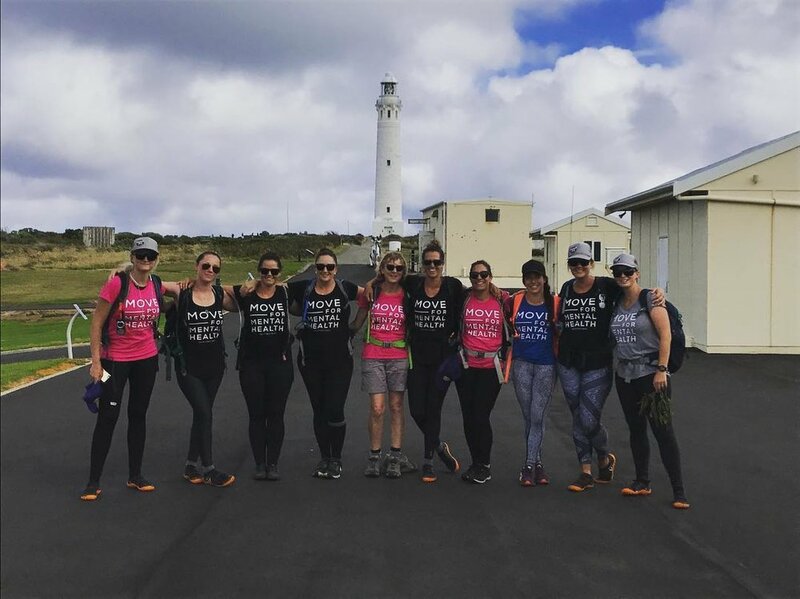 Over the last two years 27 women have hiked the Cape to Cape in Western Australia, 135kms to raise awareness for the power of movement and nature in the battle against mental illness, they came for a cause and left transformed. Hear their experiences below.